Samsung Electronics today announced that Samsung Tomorrow Solution 2018, a competition to find the ideas for solutions that can change the future for the better, will be open globally for the first time. This allows anyone, whether you are an individual or a team, a chance to win prizes and support with a total value of 200 Million Korean Won (roughly 18.7 thousand U.S. Dollars). Apply by 6p.m. on May 17th (UTC+09:00) at the Samsung Tomorrow Solution Fair homepage to help improve the world. 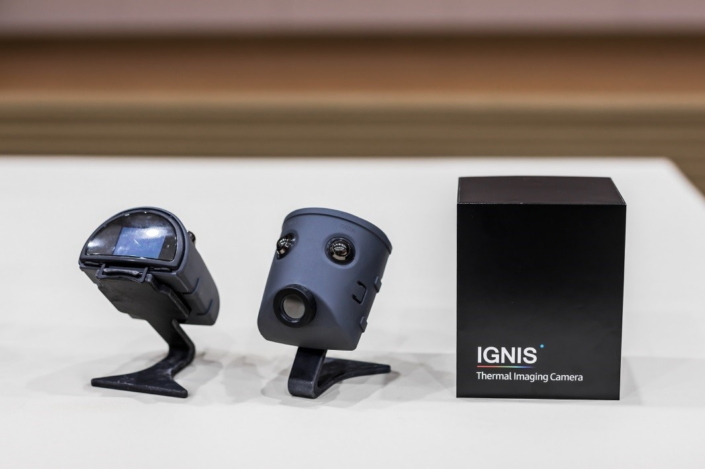 The winner of the 2016 Idea Award and the 2017 Impact award was Ignis, a project for an affordable thermal imaging solution customized for firefighters. 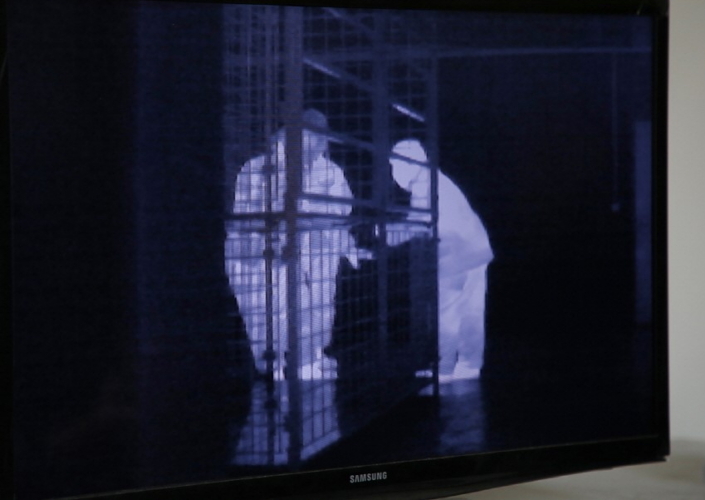 Inspired by a real-life situation experienced by firefighter Han Gyeong-Seung, Ignis was proposed through Samsung Tomorrow Solution and then further developed by Samsung Electronics Creative Lab (C-Lab). 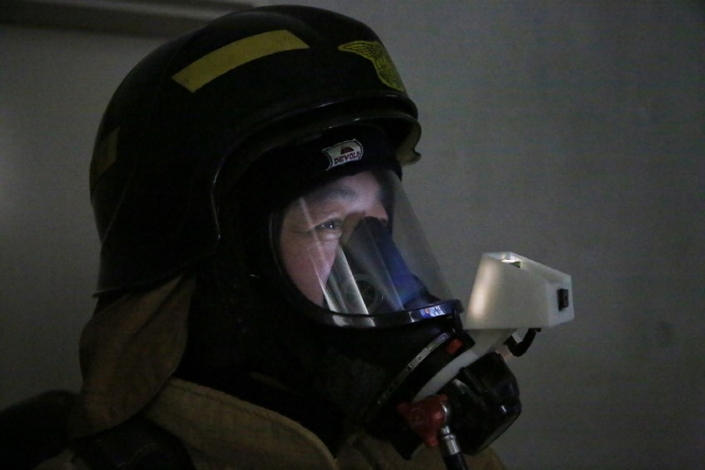 Conventional thermal cameras are bulky and expensive, which makes them difficult to dispatch in actual firefighting and rescue missions. 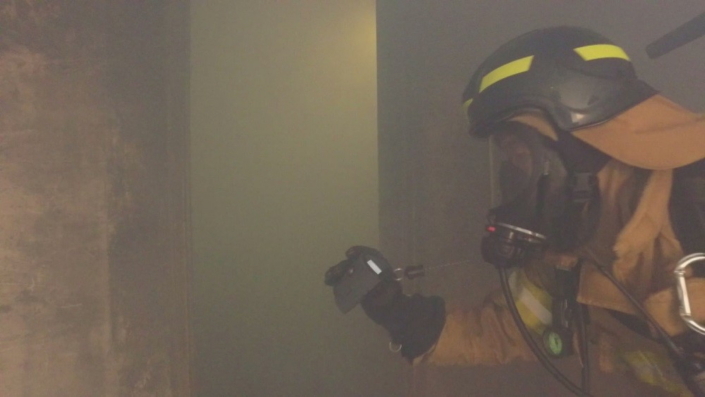 Working with local firefighters, the Ignis team devised a small, light and easy-to-use thermal camera that can be attached to the firefighters’ masks. Samsung donated 1,000 of these Ignis cameras to fire stations throughout Korea. Samsung Tomorrow Solution is a social contribution contest that was created in 2013. Over 7,000 teams, consisted of over 30,000 people, have taken part in the contest during the last five years. To date, Samsung Electronics has awarded a total of one billion Korean Won to 40 winners through Samsung Tomorrow Solution, helping them further pursue and realize their ideas. Samsung has also invested additional assets, including financial, technical and human resources, to further develop and distribute solutions with particularly great potential. Now in its sixth year and for the first year open as a global initiative, the project’s continuing quest to find and fund ideas that can help the public landscape is still going strong.